The New Year rings in significant changes to the standards for Fire Resistant clothing. Some of the areas that are seeing change are work practices, multi-layer clothing systems and FR accessories such as face protection and arc flash gloves. Changes to work practices include energized work permits required before entering the LAB or limited approach boundary, protection shields and arc blankets are now listed in the standard and clarification of the difference between electrical hazard shoes as opposed to dielectric shoes is also highlighted. In the area of multi-layered clothing systems, these will become more prevalent especially to those workers in utility companies. Additions of arc rated underclothing such as undershirts to the arc shirts give more protection to this type of worker. Use of multilayered clothing is expected to pass the level of usage compared to suits that are low-level flash suits. FR face protection is also highlighted in these changes. 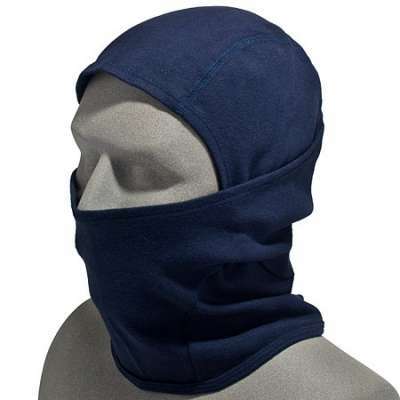 Less table use with more calculations, arc flash suit hoods will now have more openness for safety glasses and goggles and HRC Level 2 includes a balaclava under the face shield. The old HRC 2 is no longer in effect and is now the same as the old regulation for HRC 2. In the case of FR and arc gloves, which are offered as welding gloves at WorkingPerson.com, the new rules became more stringent than previous rules. Leather will remain the material of choice for these gloves but the minimum thickness for these gloves has been increased to 0.7 mm. Final considerations and deliberation from ASTM about test methods for glove arc is being worked on. In the future, there could be gloves considered as “cross-over” usage gloves that will work in any situation. There are more changes to the standard for arc rated clothing with fire resistance this year than last. Both NESC and NFPA now have 2012 standards. 1995 was the previous year that changes were instituted. 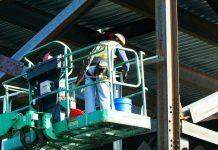 The changes will impact the areas stated above in the effort to keep workers safe and protected when doing arc work or working with electricity. Make sure you check your Fire-Resistant workwear and accessories so you can stay protected and meet the new standards and regulations. Find your FR and ARC clothing and accessories at WorkingPerson.com.